“I could fill an entire second life with working on my prints,” Dutch graphic artist M.C. 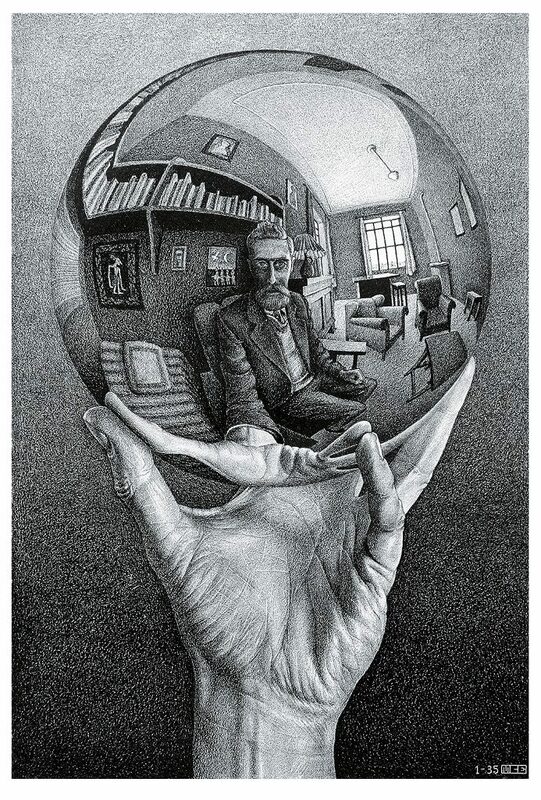 Escher once said. During his lifetime, he made 448 lithographs, woodcuts and wood engravings and over 2000 drawings and sketches. Besides his work as a graphic artist, M.C. 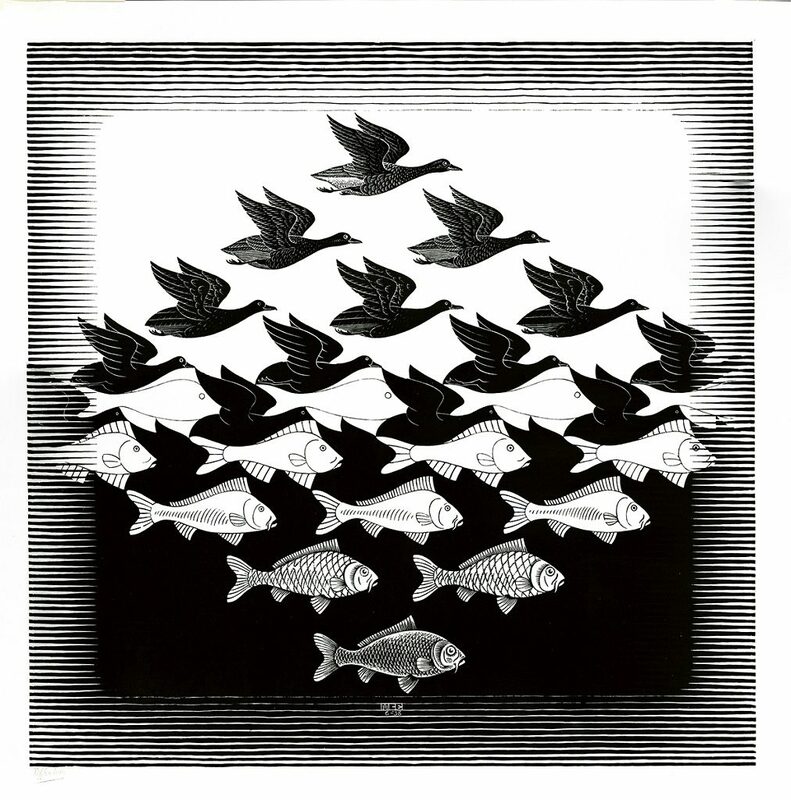 Escher also illustrated books, designed tapestries, postage stamps and murals.